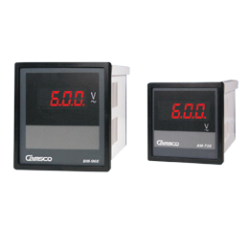 Camsco Electric is a professional manufacturers and suppliers of the highest quality digital multimeters in Taiwan. Our digital clamp multimeter is one of the most useful items of test equipment. 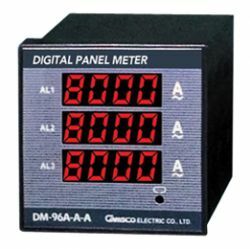 Please feel free to contact us for more about digital multimeters..